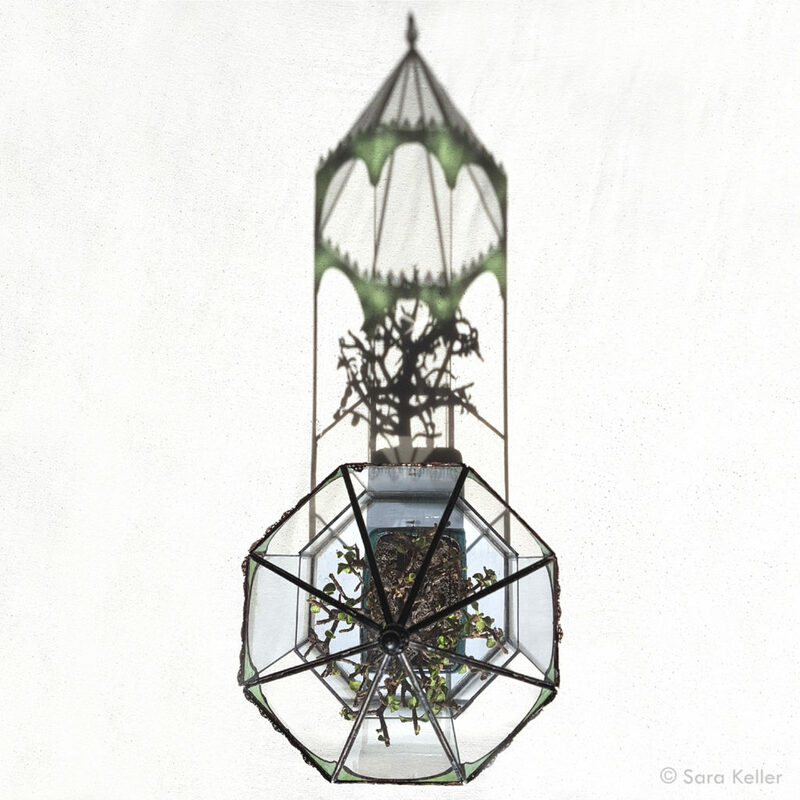 My workshop ‘TerreVerre’ creates terrariums and miniature greenhouses inspired by the travel of the plants (Wardian case) and the observation of the miniaturized vegetal world. 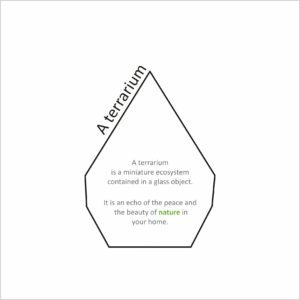 In the country side as well as in a flat, the terrarium offers a decorative and soothing space. To create and maintain a garden is a true therapy which stimulates the senses, develops self-esteem and frees the creative impetus. 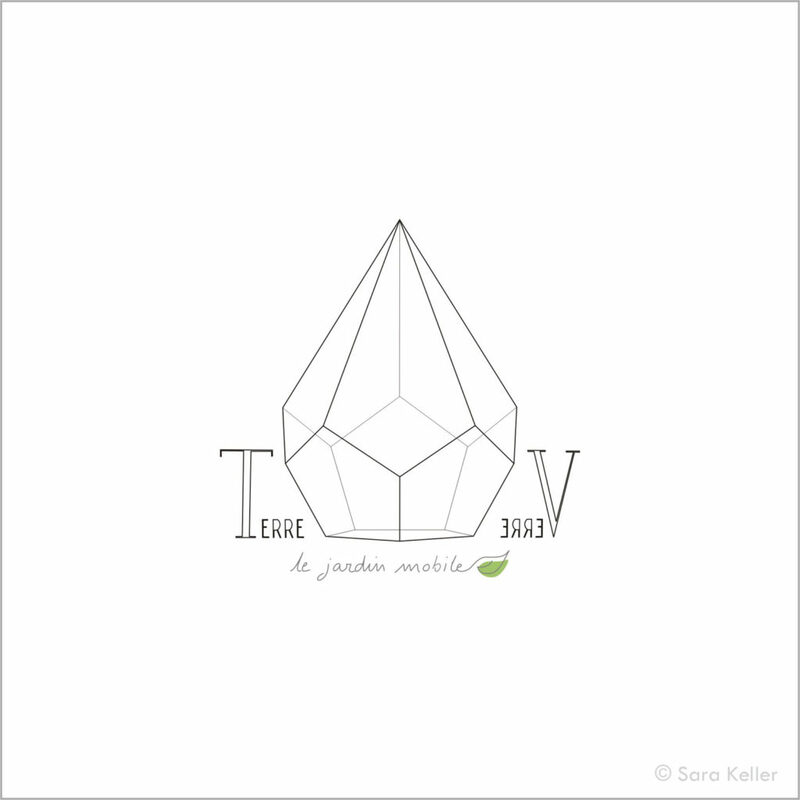 The TerreVerre terrariums are drawn in respect to geometry, integer value and proportion. This creation mode guaranties elegant shapes and a harmonious environment. Hand-blown glass from Saint-Just-Saint-Rambert, float glass and copper (Tiffany). The atelier TerreVerre is opened every week-end from 7th December onwards. 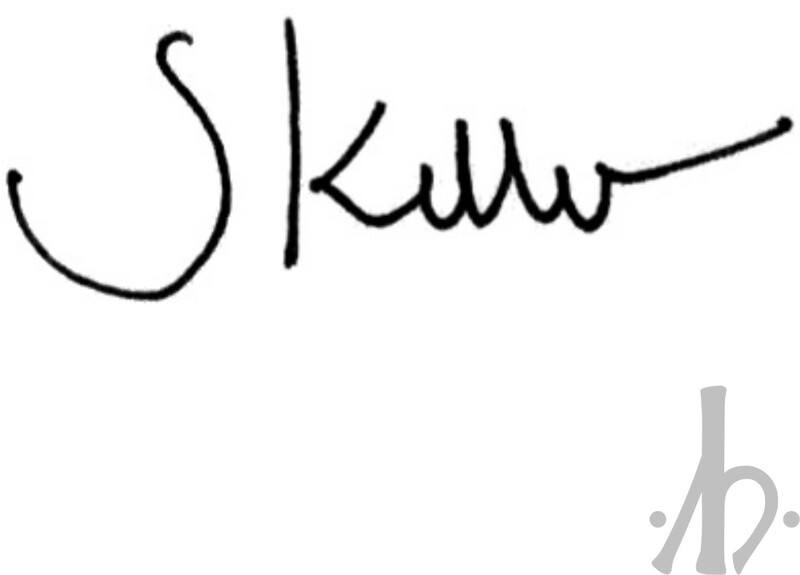 Opening hours and how to reach: Check here.